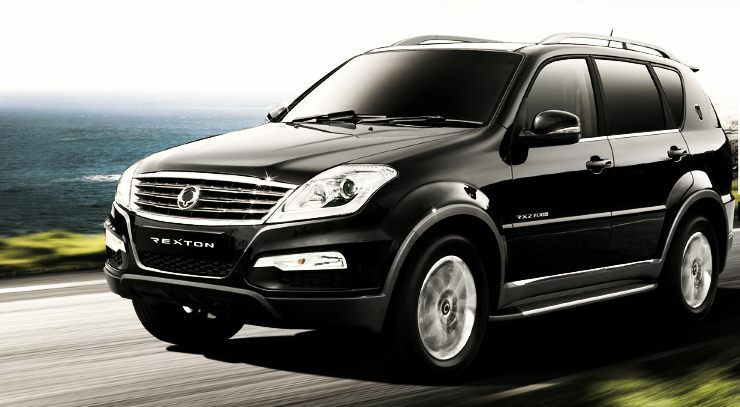 The Mahindra owned SsangYong Rexton is a premium SUV in the market. Even though it is sold through Mahindra dealerships, the brand itself gets very low visibility in the market. The heavily loaded car is now being offered at a discount of Rs. 1.5 lakh to make it more affordable to own. The all-new Audi A4 will launch on 8th September. Audi has already started taking bookings of the new car. Now to make space for the new model in the showrooms, Audi is offering up to Rs. 1.2 lakh discount on the car depending on the variant. BMW 3-Series is being offered with a discount of Rs. 6 .51 lakh depending on the variants. The luxury sedan competes with the likes of Mercedes-Benz C-Class and Audi A4. BMW is offering the discount on the 320i petrol engine variants. The entry level SUV from BMW is one car that has never been received good attention in the market because of its limited space in the car. BMW is currently offering the X1 at a discount of Rs. 1 lakh depending on the variant. The car competes with the likes of Mercedes-Benz GLA-Class and Audi Q3. 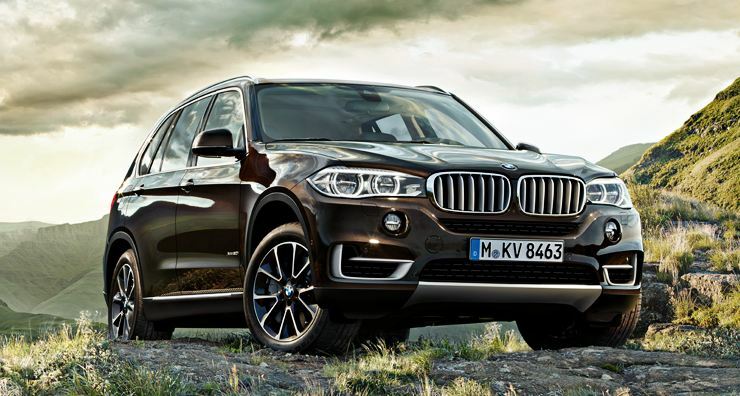 BMW X5 has been one of the most practical car to drive around. The car has very good dynamics but due to stiff competition from the likes of Audi Q7 and Mercedes-Benz GLS, the car has not been getting enough attention. To solve this, BMW has put a huge discount of Rs. 5.5 lakh on the X5 depending on the variant.